The Hyperlight server is a legacy Starmade server, running version 0.199.654A, before the power changes. It is best to use the legacy launcher. Make sure you select the correct version before playing. It is a faction server and faction warfare is to be expected and welcomed! 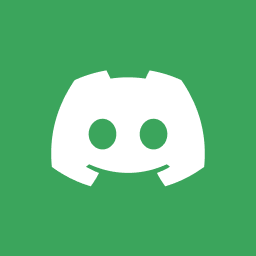 Click to join the discord!